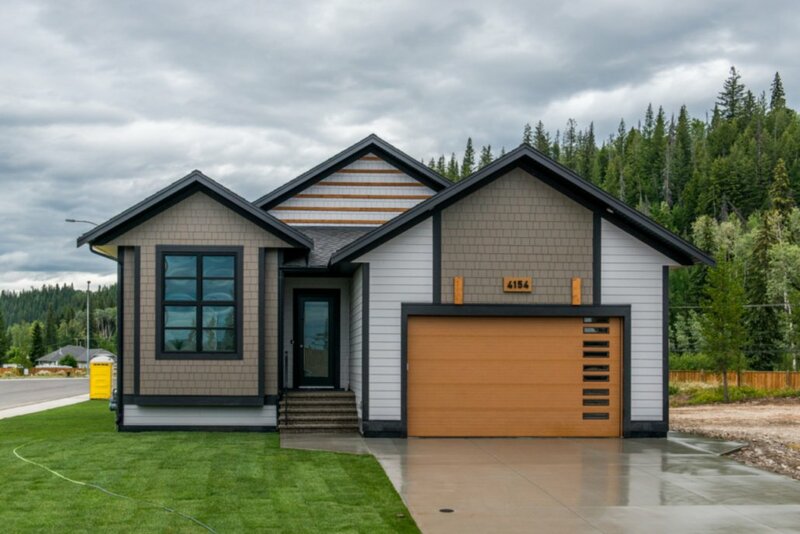 Lithium One is proud to be the builder of the 2018 Hospice Dream Home! 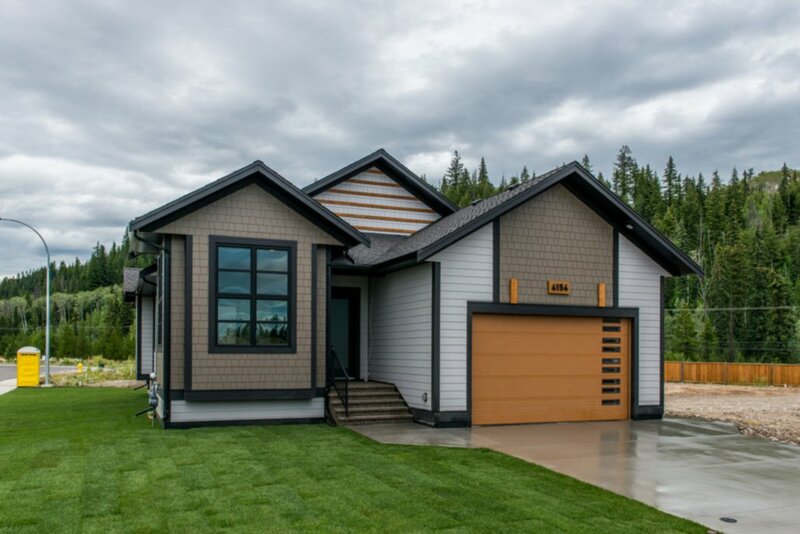 After evaluating the lot that the Prince George Hospice Society purchased, we designed a beautiful building plan and began construction in early 2018. 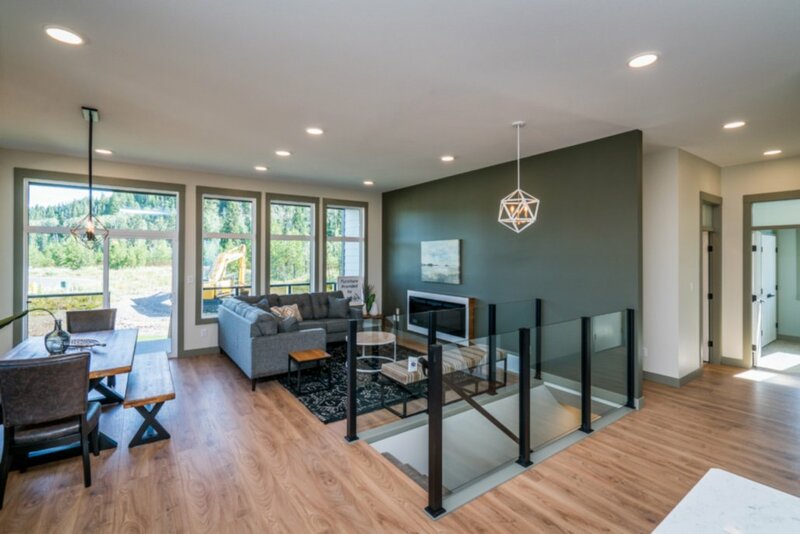 We chose to build a contemporary rancher. 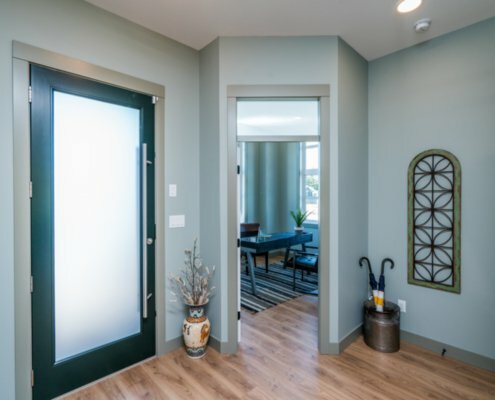 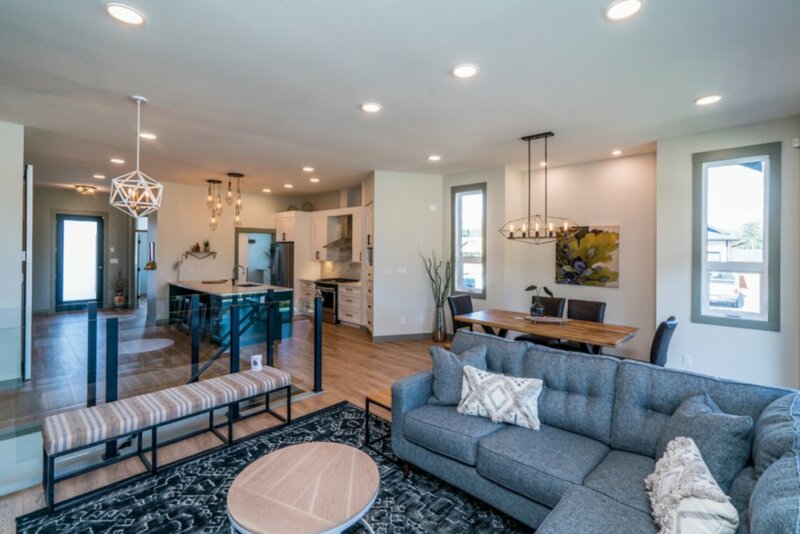 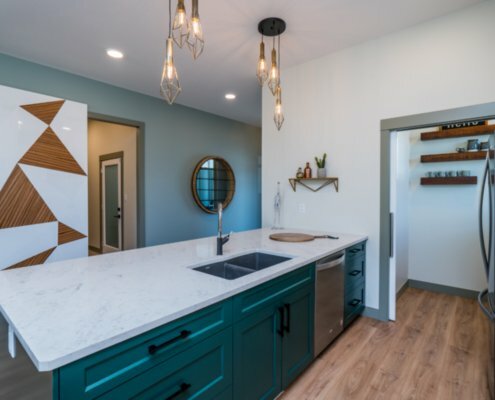 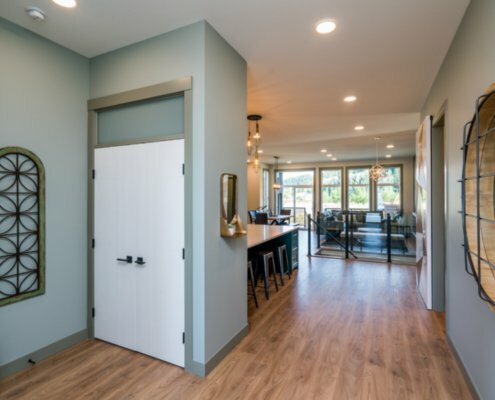 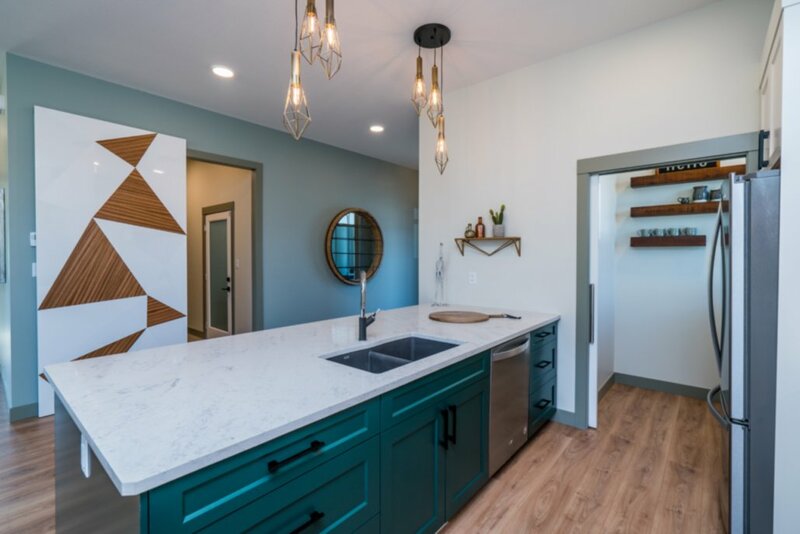 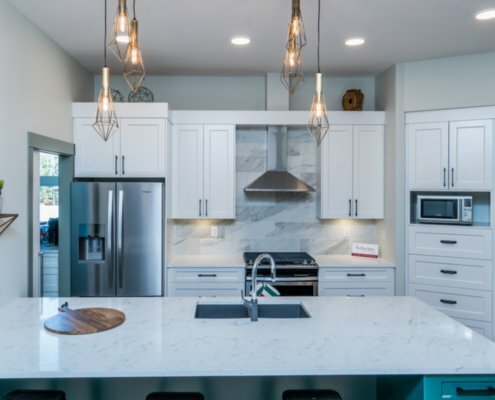 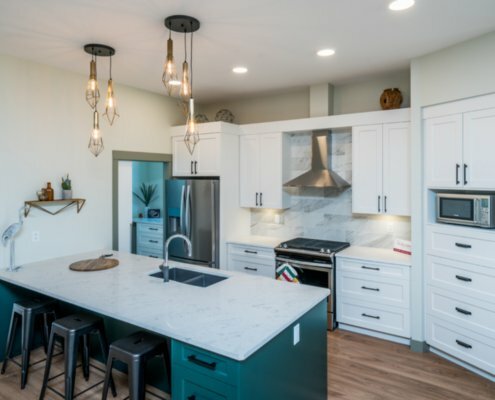 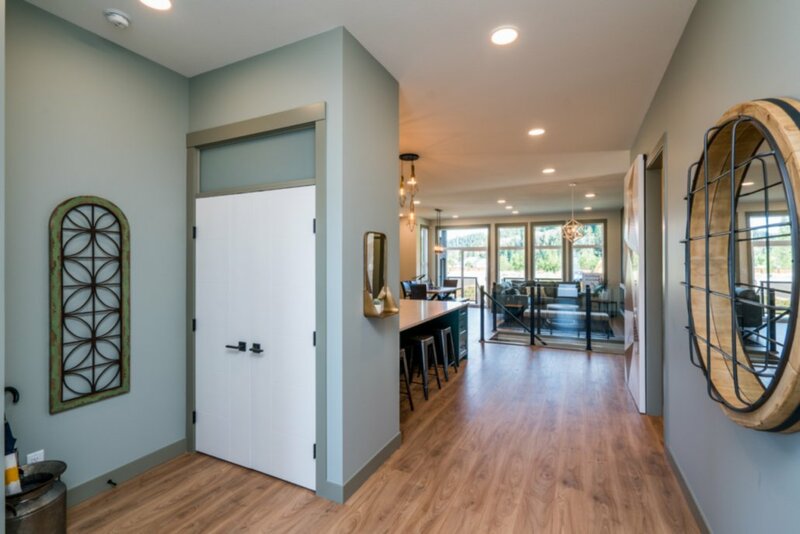 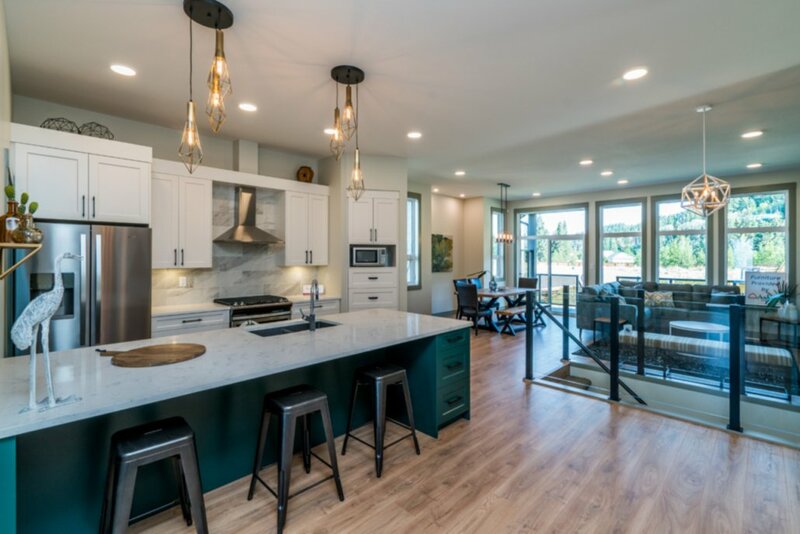 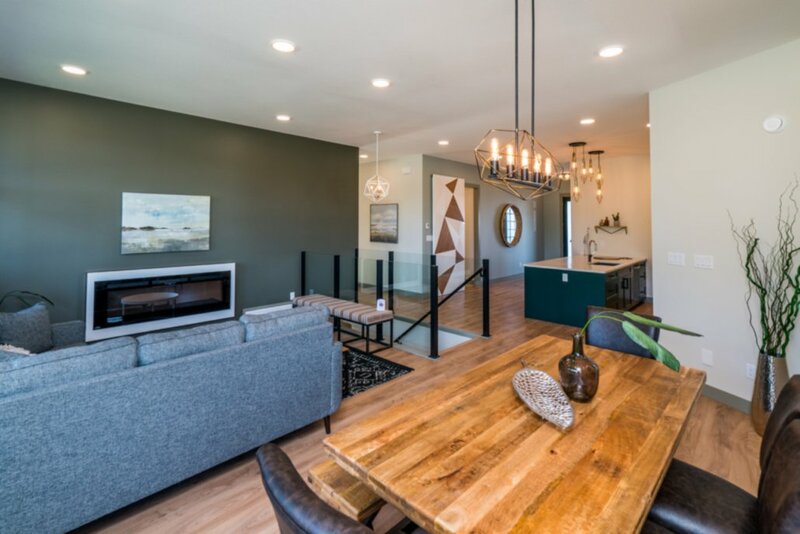 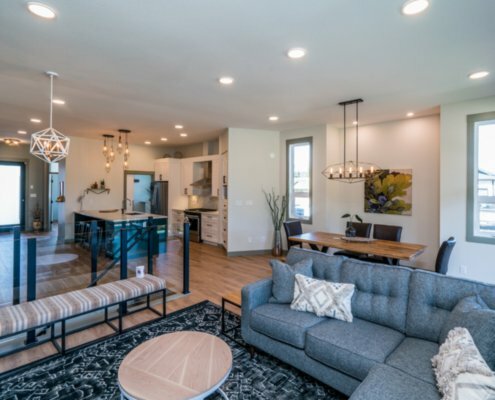 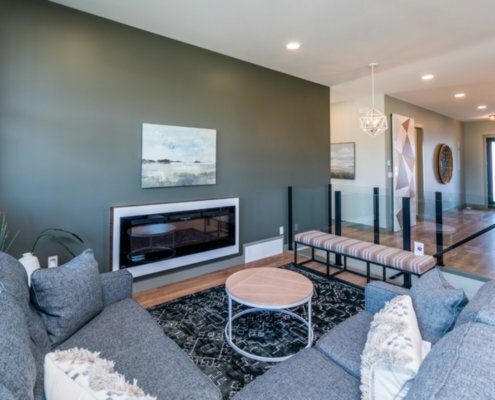 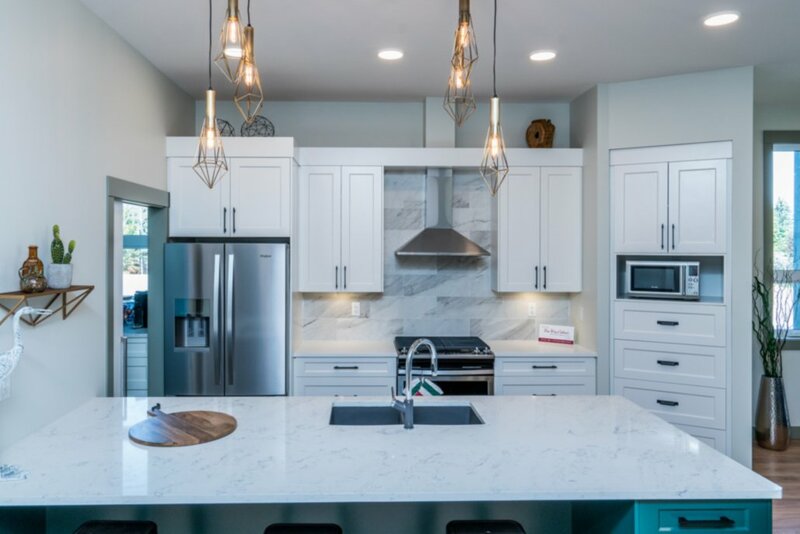 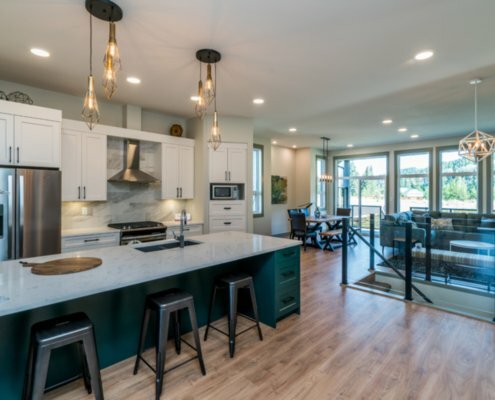 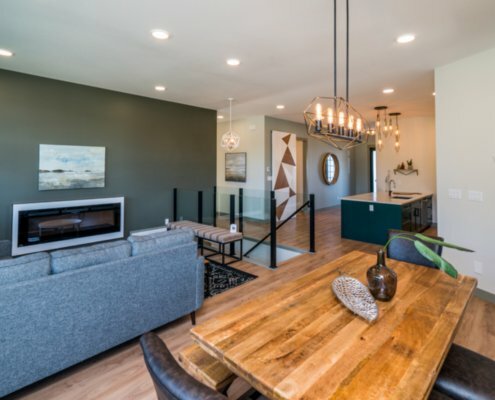 From the genuine hardwood floors to the 10′ ceilings, all 3,310 square feet of this home have been built with extraordinary attention to detail. 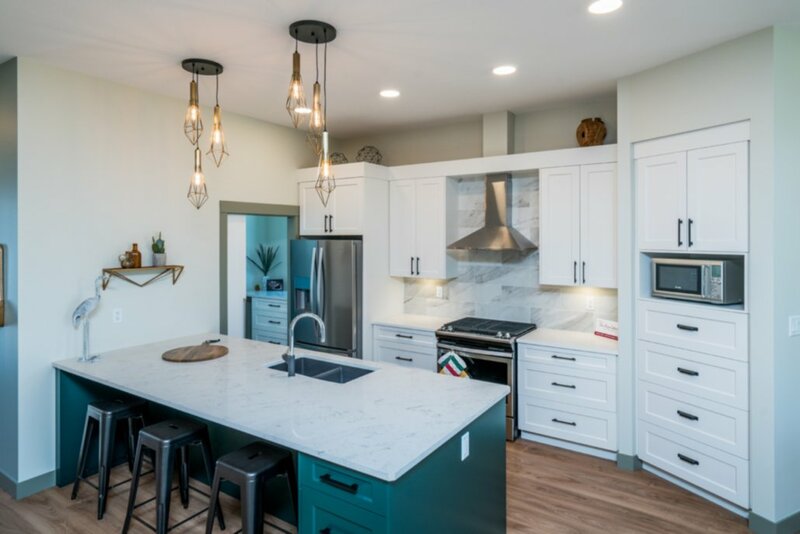 Of particular note is the custom kitchen, which features painted birch cabinets and a stunning quartz countertop. 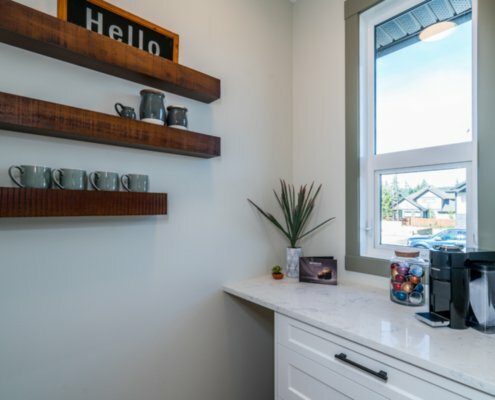 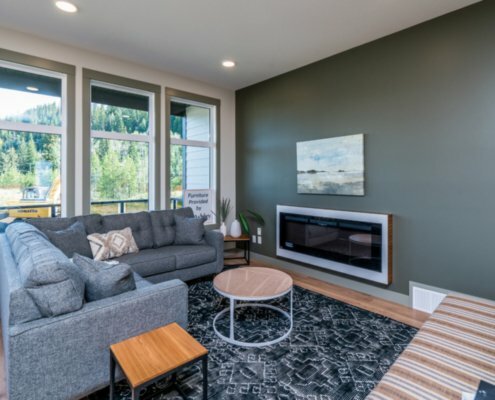 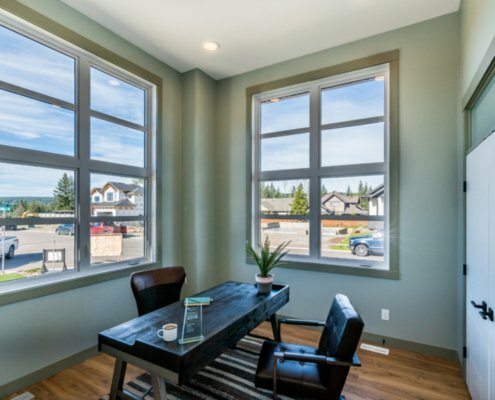 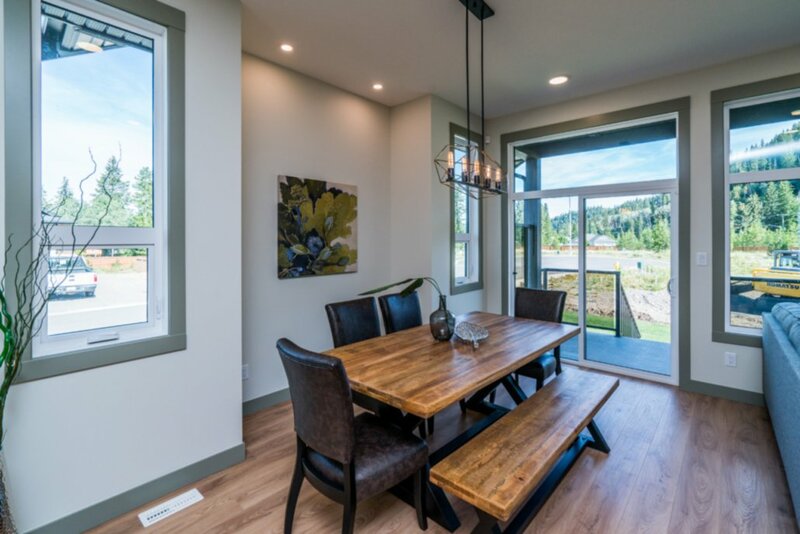 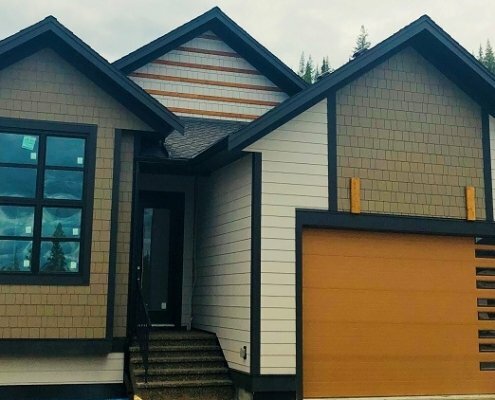 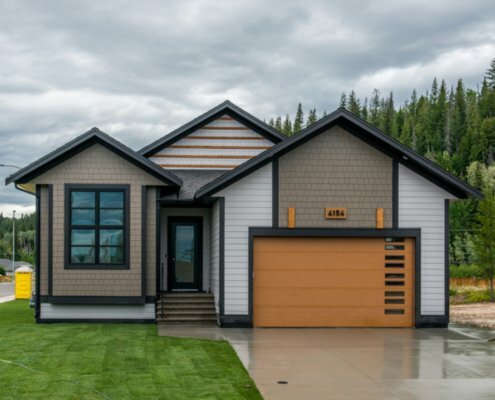 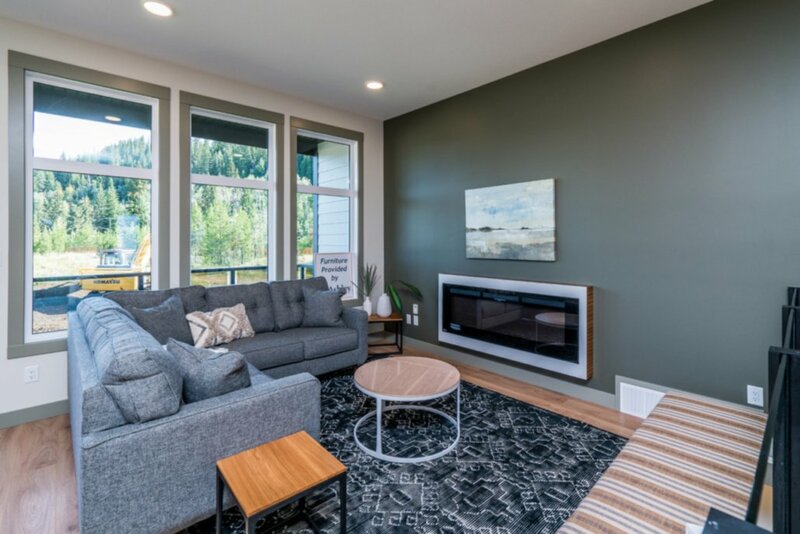 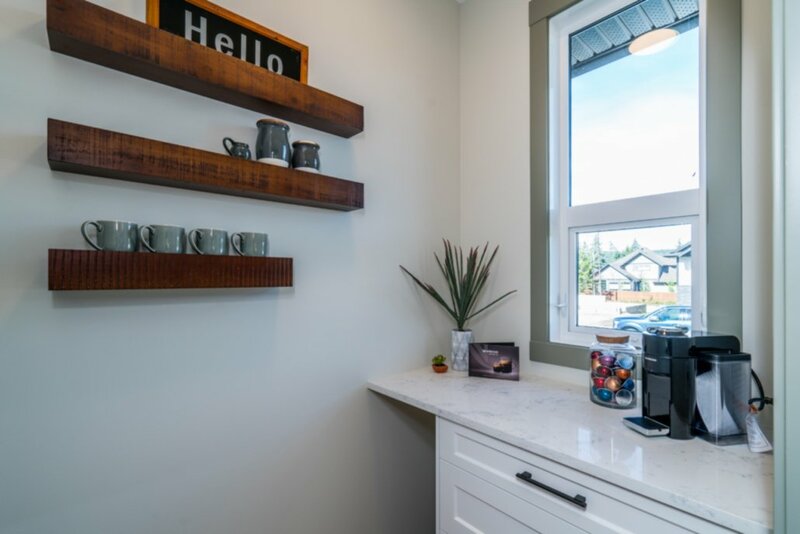 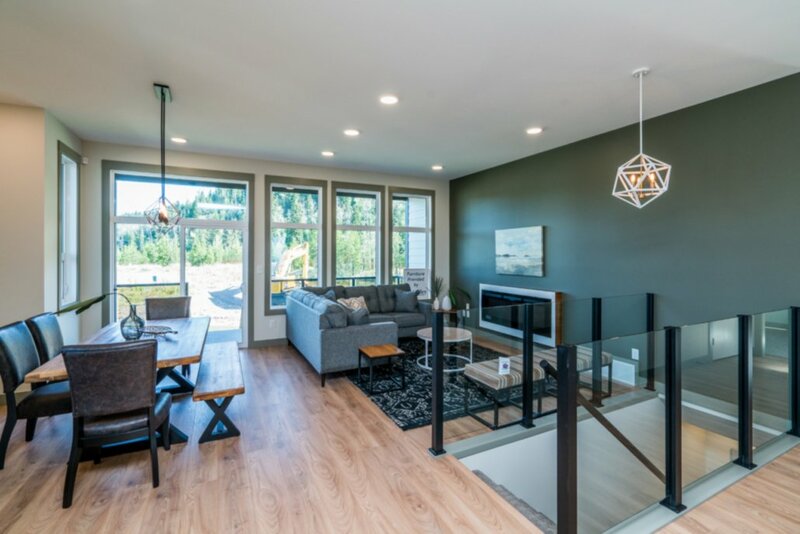 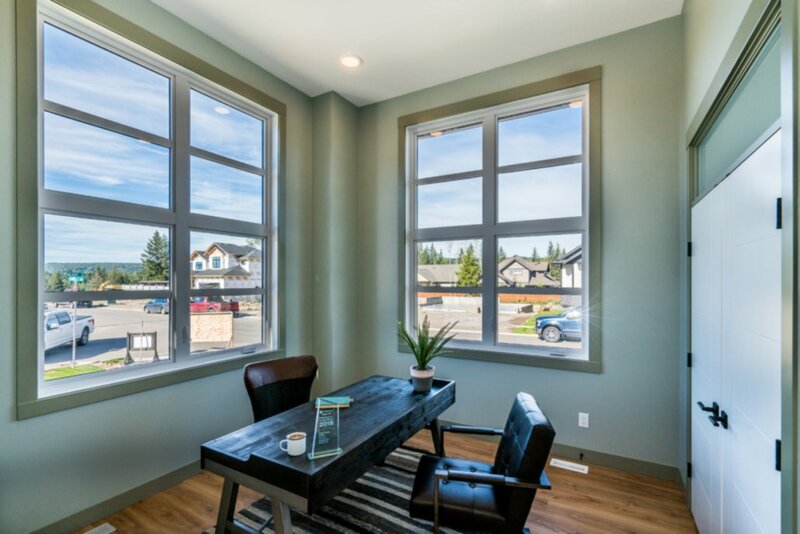 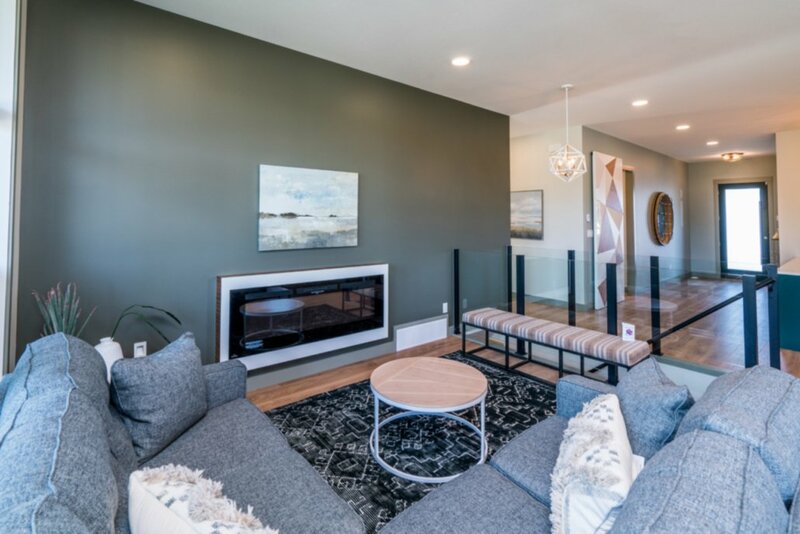 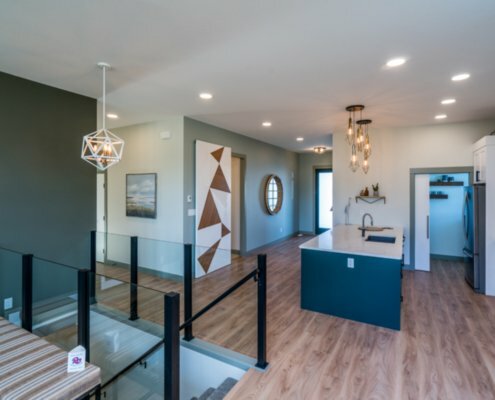 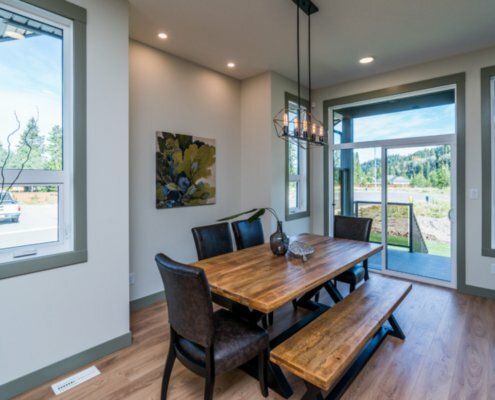 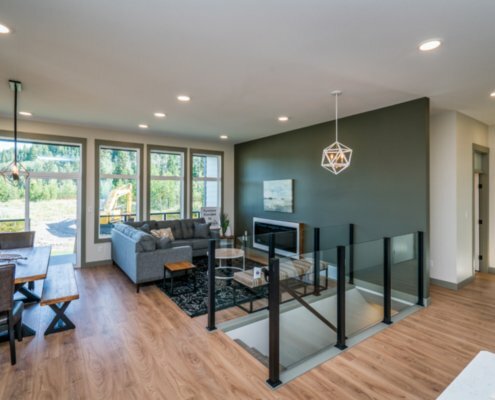 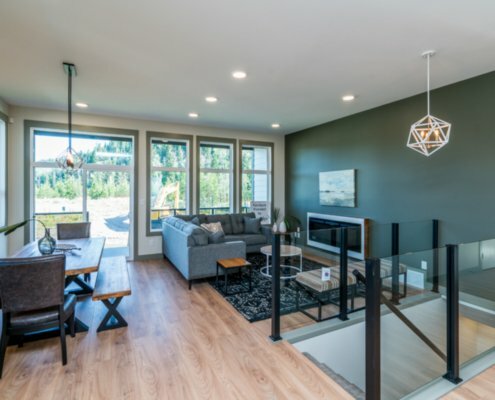 The 2018 Hospice Dream Home is located at 4154 Mears Court, which is in the new Nechako View subdivision off North Nechako Road. 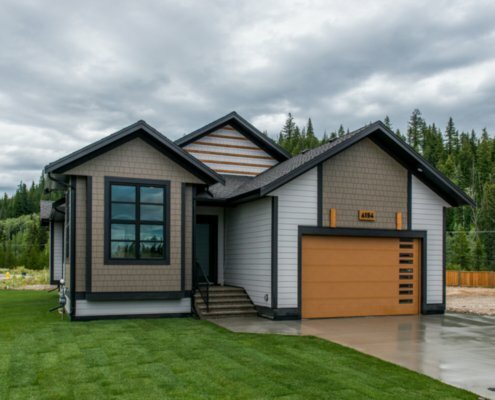 It is open for viewing from 11:00 am to 6:00 pm. 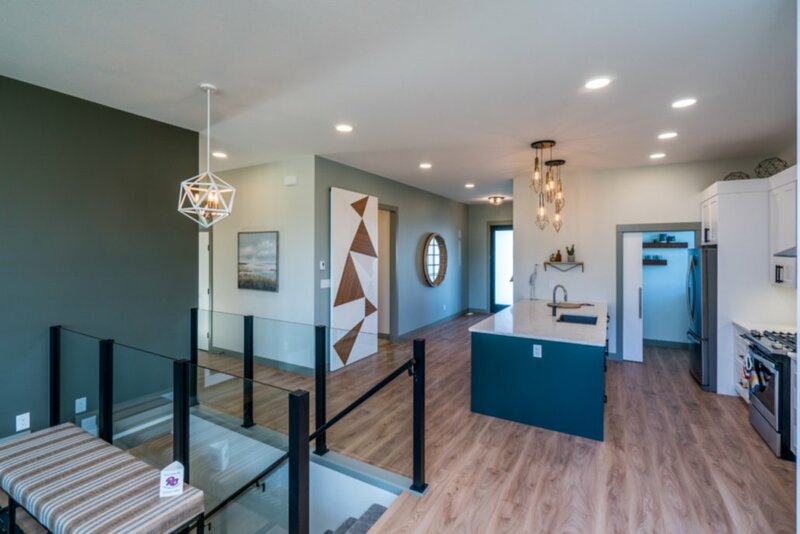 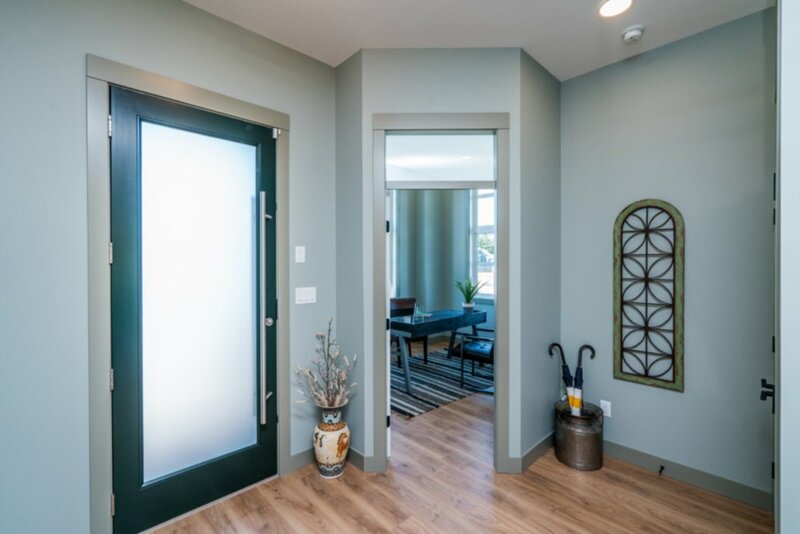 Stop by and view the craftsmanship of the team at Lithium One.